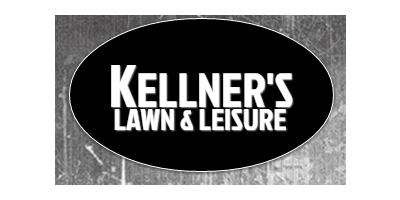 Kellner's Lawn and Leisure is a family owned and operated business. Established in 1984, we specialize in sales and service of high quality outdoor power equipment for both commercial and residential end users. We repair all brands and maintain a large parts inventory. Our mechanics are factory authorized and meet all of the industry's highest standards. Our friendly and knowledgeable sales staff will assist you in making the proper equipment choice.